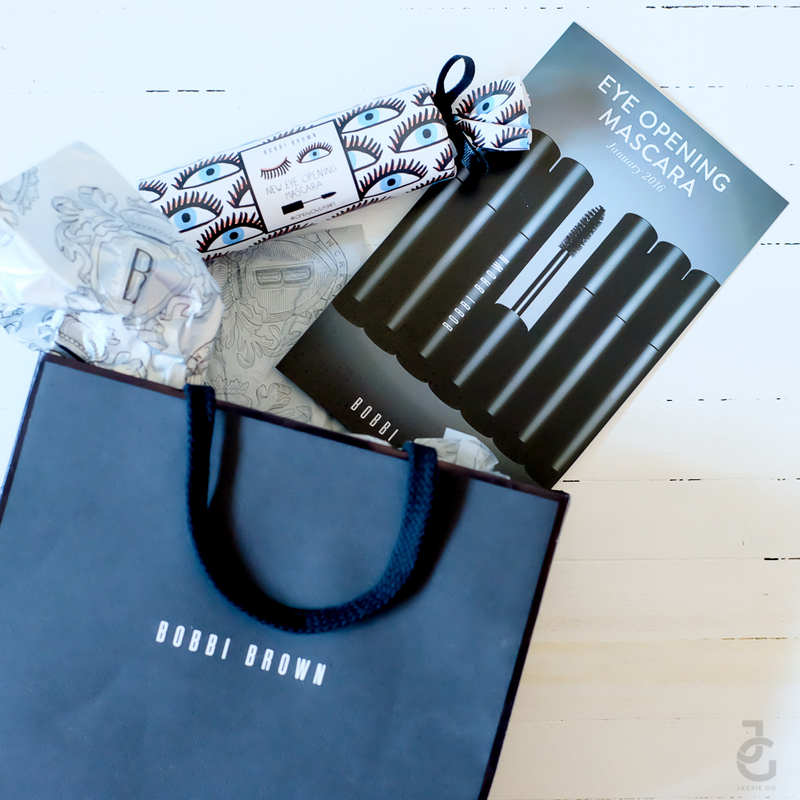 Bobbi Brown drops its latest product called Eye Opening Mascara just in time to welcome the new year. For curious cows like me, a product that is named after an adjective would immediately get my attention. 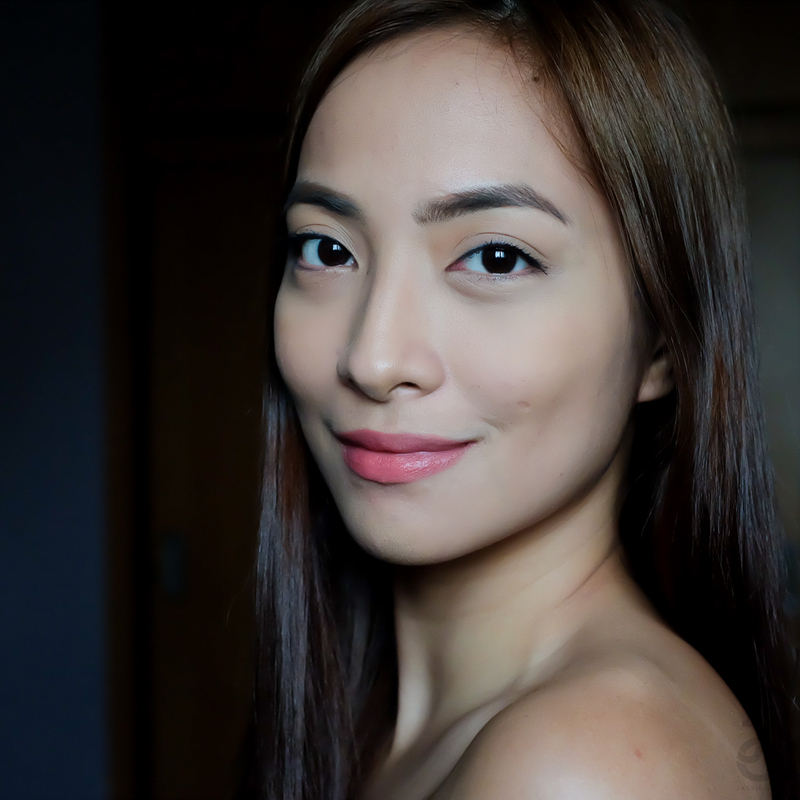 It started last year when I was introduced to different kinds of mascaras and since then, I’ve developed a relationship with it. I just hope it lasts just like my 15-year relationship with eyeliner. Hihi. Probably the cutest packaging for mascara that I’ve ever unboxed! Can I just say this is a HUGE mascara! Yup. It’s as long as my hand (palm to tip of my ring finger). It’s also thicker than the average mascara (think of highlighters or markers). With a size like this, I assume it’s got a big wand to boot. Here’s my BEFORE photo with my lashes semi-curled. I was suppose to go full-on curl but as I read the description, I figured it can help keep the lashes curled. This I want to put to a test. And here’s my AFTER photo. One coat of Bobbi Brown Eye Opening Mascara and look at how thick and black my lashes are! 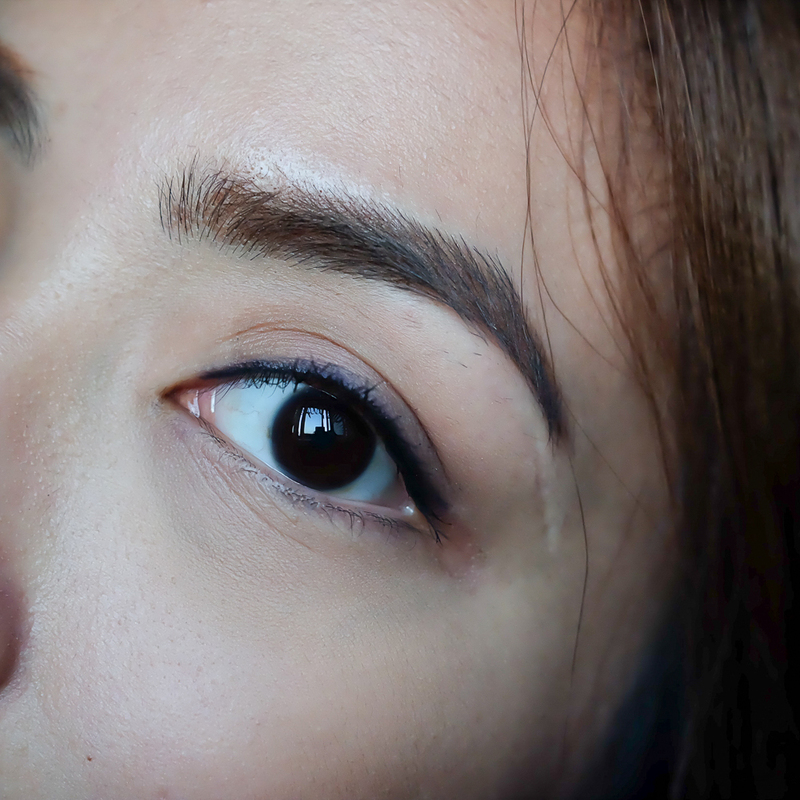 I wanted to see how it would fair at keeping my lashes curled so I applied one coat only. It defined my eyelashes, making it darker and thicker but has not managed to keep the curl. The big wand/brush makes it easier for me to apply the mascara. It’s jet black color instantly makes the lashes darker. It isn’t so big because I can’t really take it around with me especially if I’m carrying a small purse. The formula isn’t too thick because second application made my lashes clump. 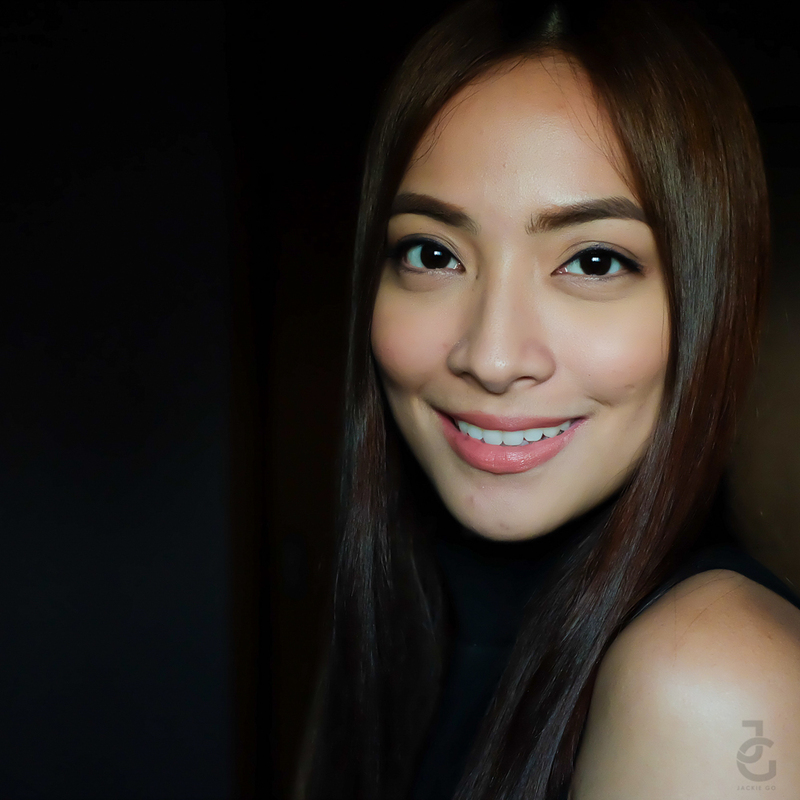 Which also lets my lashes stick out straight – usually happens when the mascara has a heavy formulation. I was expecting it would sustain the curl of my lashes. Maybe I didn’t curl it enough or maybe I didn’t apply it properly. Either way, this was a letdown. 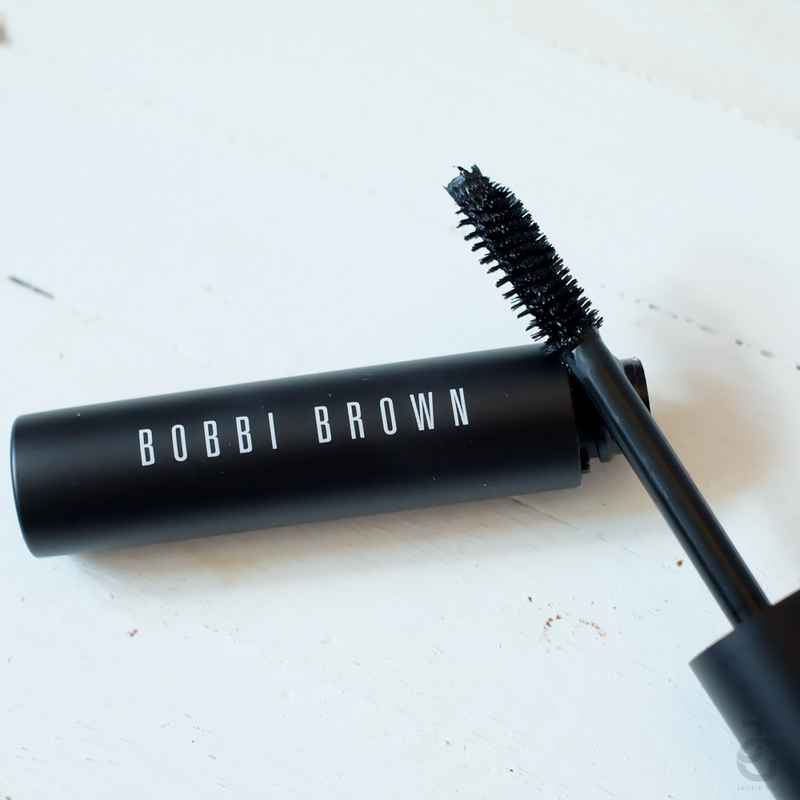 But after doing this initial review, I’ve managed on how to properly apply Bobbi Brown Eye-Opening Mascara. First, curl the lashes carefully. 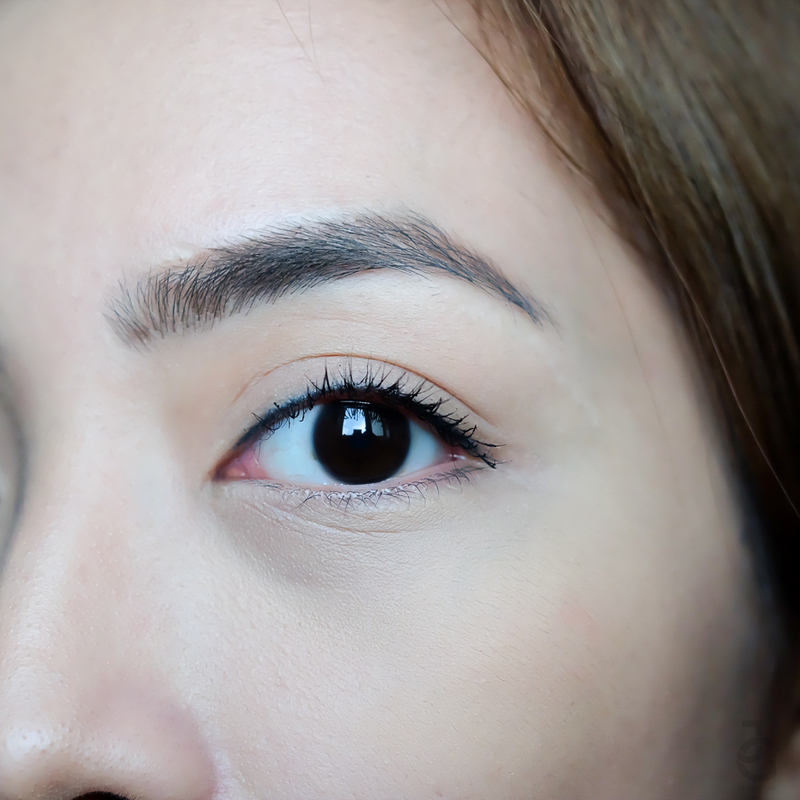 Second, remove the excess mascara on the wand (either brush it off or use a tissue to damp the excess). Third and most important for me is to take time applying it. You can do two, three or four coats as long as you build it gradually. 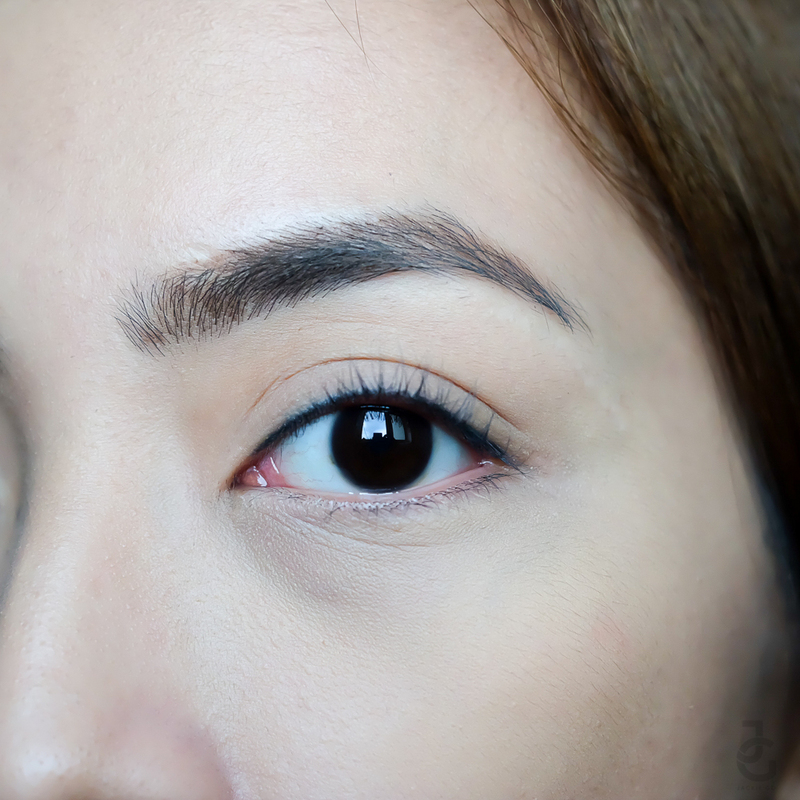 Three coats of Bobbi Brown Eye-Opening Mascara made my eyes more dramatic. Doing these steps made my lashes look better. It was less clumpy and it didn’t stick together as much as when I first applied it. It looked like I was wearing falsies. 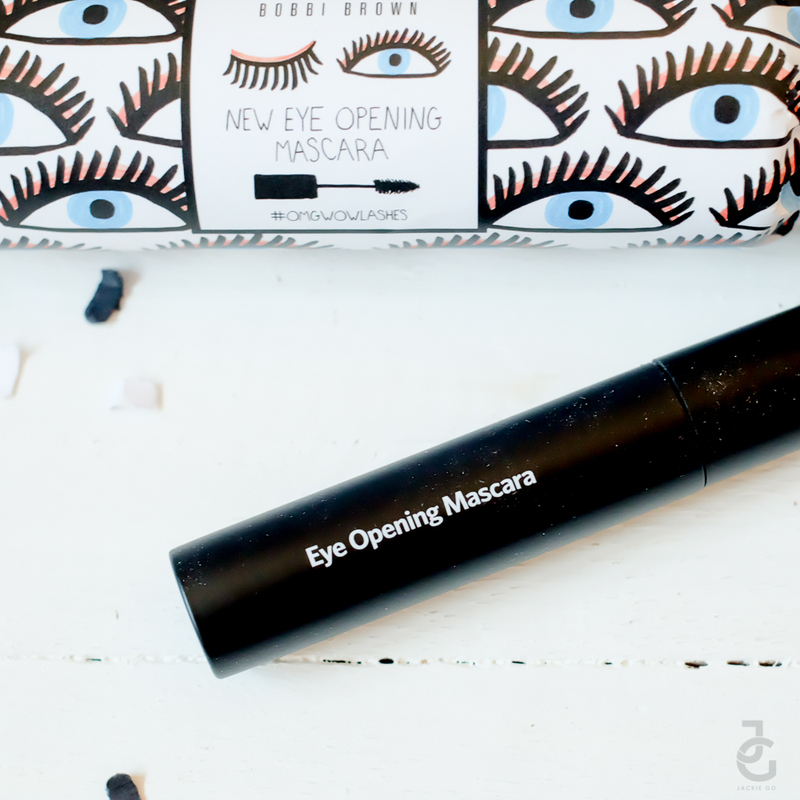 Although, my lashes didn’t retain it’s curly state, I could say taking time to carefully apply Bobbi Brown Eye-Opening Mascara makes the difference. Yun lang, medyo effort since I’m used to applying it fast and in one full swipe! I guess this product is reminding me to take it easy and take my time to do things. Heehee. 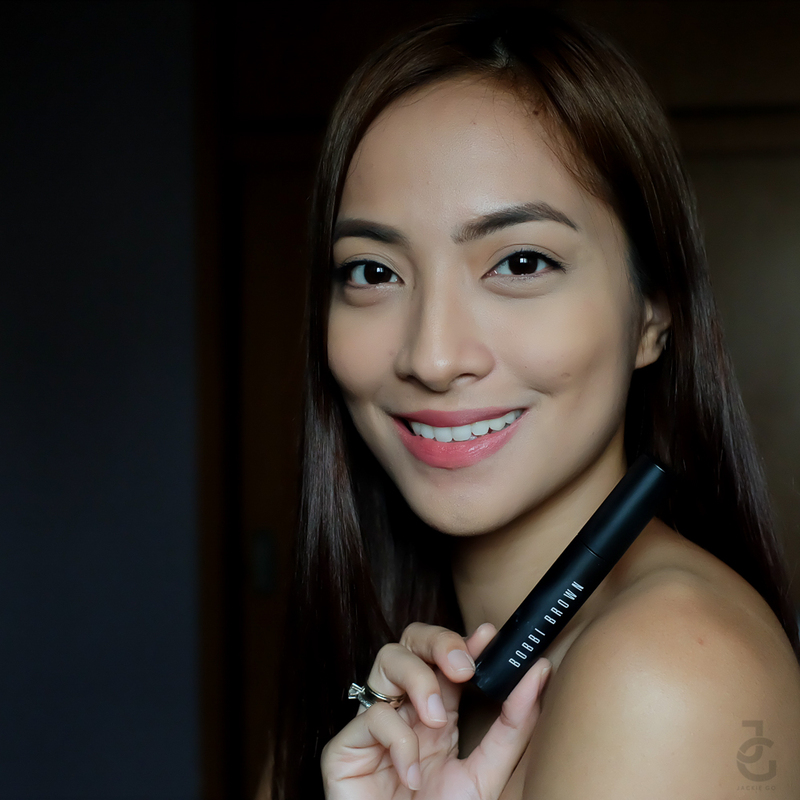 Bobbi Brown Eye Opening Mascara is available at all Bobbi Brown counters (Rustan’s Makati, Shangri La, Alabang Town Center and Cebu), Essences at Powerplant, SM Megamall, SM Mall of Asia, SM North EDSA and SM Aura.